Gratitude is an attitude of greatness. It is an act of supreme attention for appreciation. It is the expression of Grace and being open to a bigger picture to receive the Universal messages of Thanks and Giving. 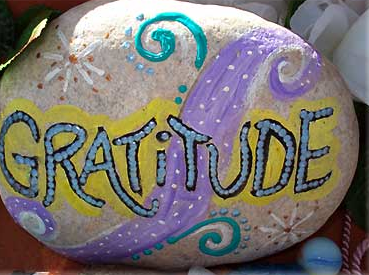 Practices of gratitude are THE secret to success in all aspects of your life. "Tell me whom you love and I'll tell you who you are." Write in your journal who you love and what you are grateful for about loving that person. Do this for at least 3 people that you love. Notice the differences and similarities in qualities of gratitude for each person. Do you have an insight about who you are and what you love in this exercise? What do you feel this quote is inspiring? Share your thoughts in the Facebook Group. Give material things like food, money, gifts. Give protection like offering your seat, or carrying someone's luggage, or holding someone's hand while crossing the street. Speak with sweetness and truth. Share a noble teaching or inner guidance. To explain this further: There are 4 ways of giving and you do this 6 times for a total of 24 gifts during the day! The way that this can be broken down in your day is this: consider you have 4 quadrants in your day. One of those quadrants is devoted to rest and sleep. The other 3 quadrants have 6 hours in them each. Each hour of the day, focus on two types of generosity. If you follow this mathematically, you will have an overabundance of generosity and you will be giving a total of 36 times. That way if you forget once or twice, you won't fall behind. 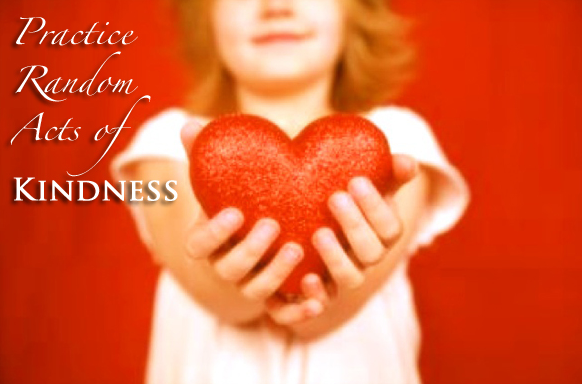 If generosity and giving comes natural to you, this will be an easy exercise. So, the next step is to note in your journal each time you offer a gift and notice the shifts in your heart. Share your experiences in the Facebook Group. 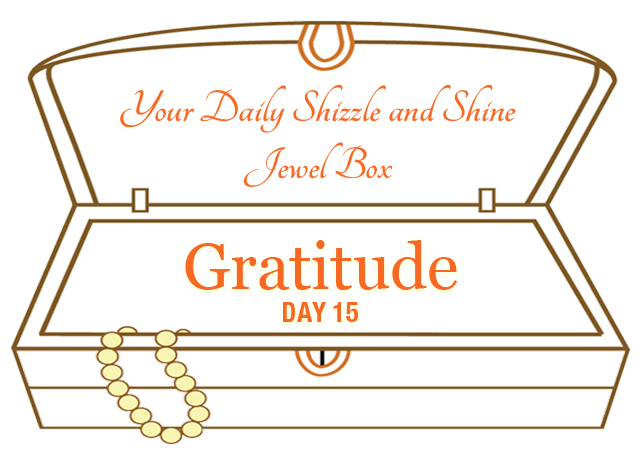 This is a powerful practice in cultivating gratitude and planting amazing seeds for a full spectrum Gratitude Garden. Have fun and be intentional with it. 3. Here is a gratitude expression by Deepak Chopra. Enjoy his message. And meditate on his words. P.S. I'm so grateful for YOU! Thank you.